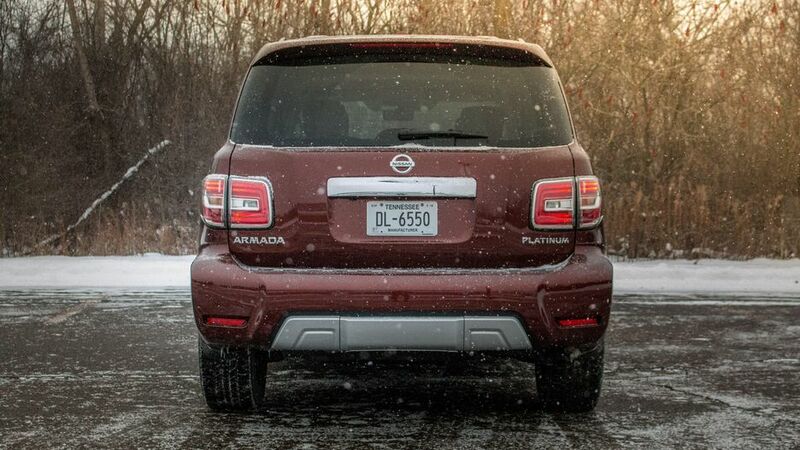 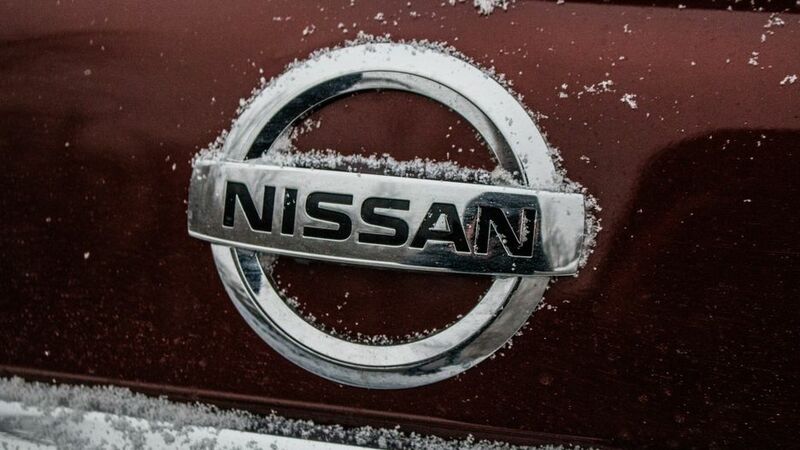 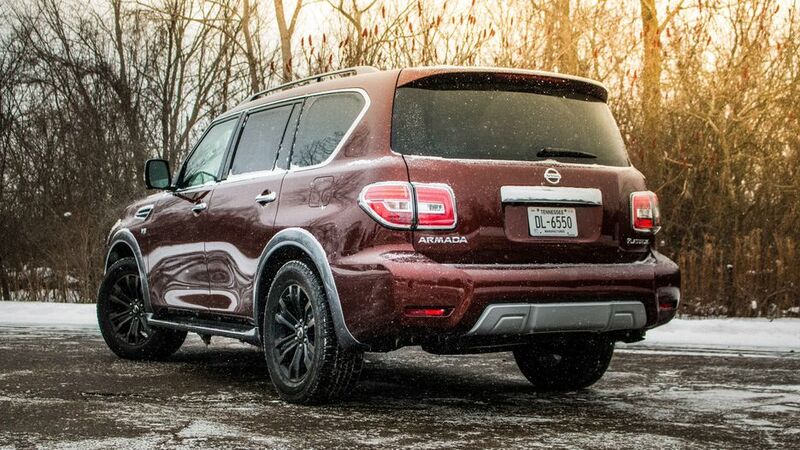 Nissan's original Armada launched way back in 2003 and soldiered on without substantial changes for over a decade. 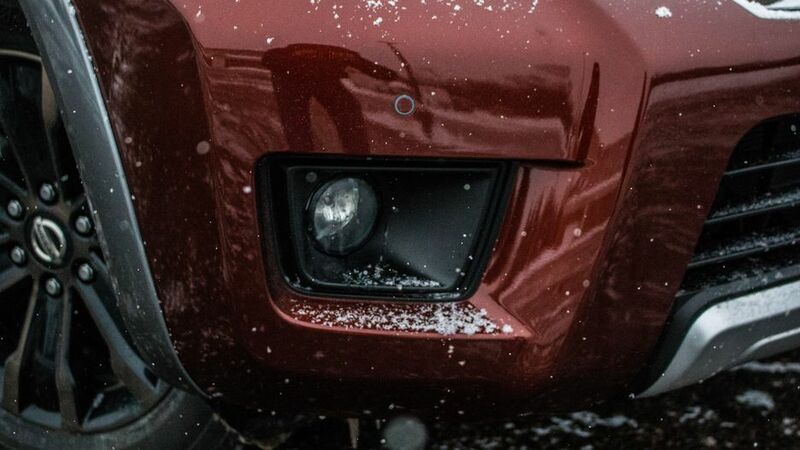 That's an eternity in the automotive world, making the arrival of the second-generation truck a welcome sight. 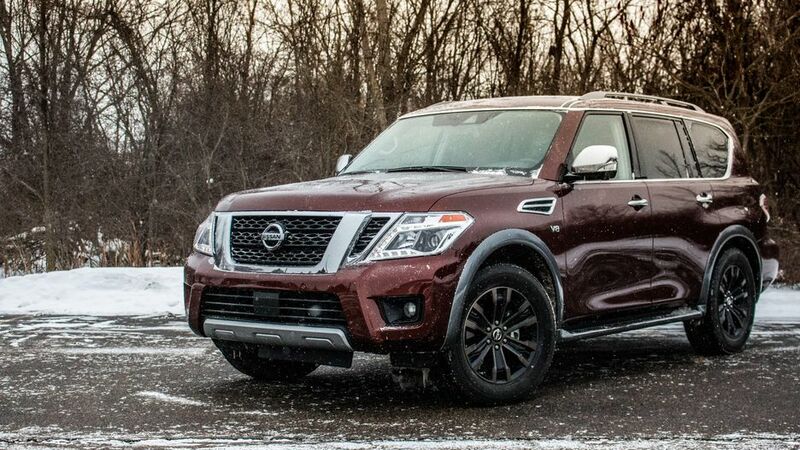 Revamped looks, a cushier cabin, more technology offerings and improved road manners all help the Armada once again become a serious player in the full-size SUV game, duking it out with the Chevrolet Tahoe, Ford Expedition and Toyota Sequoia. 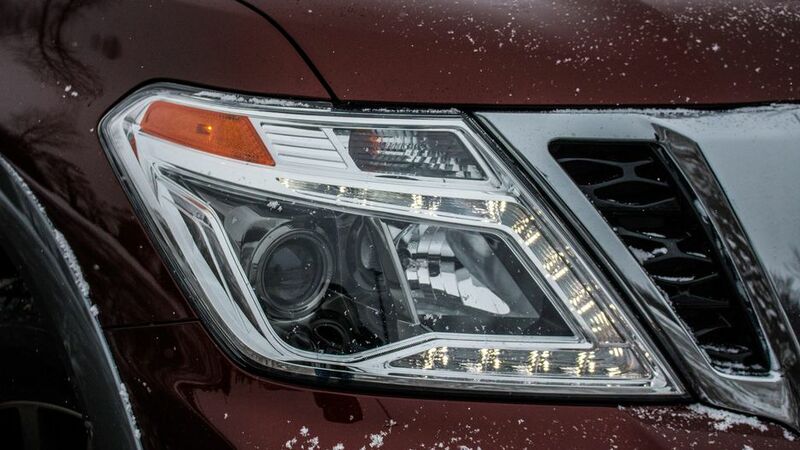 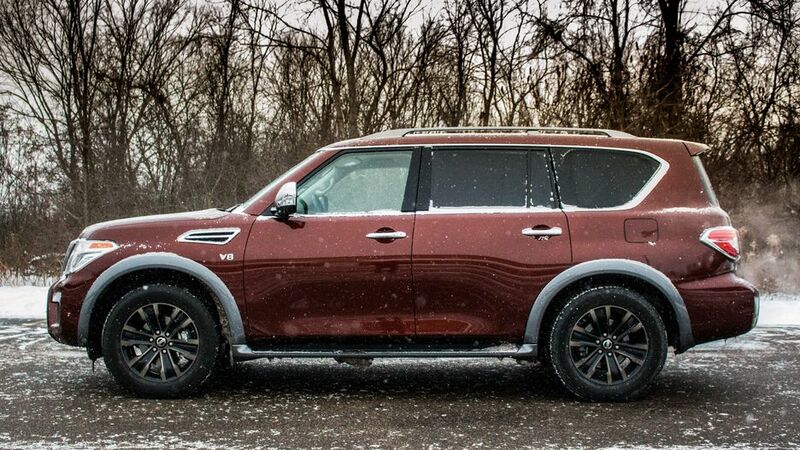 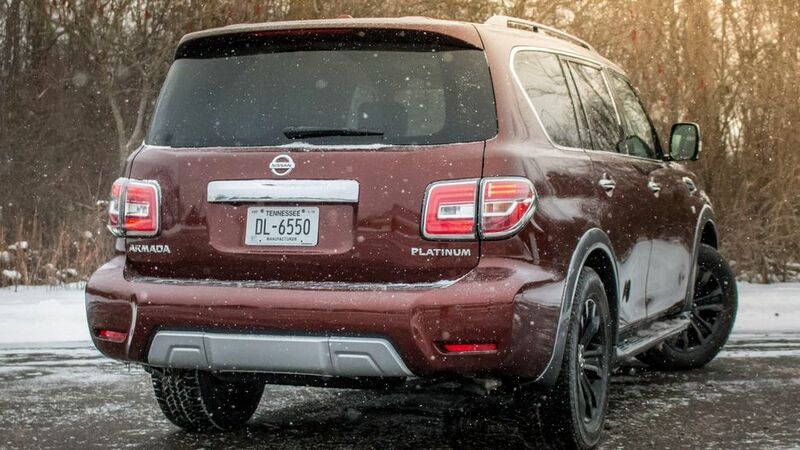 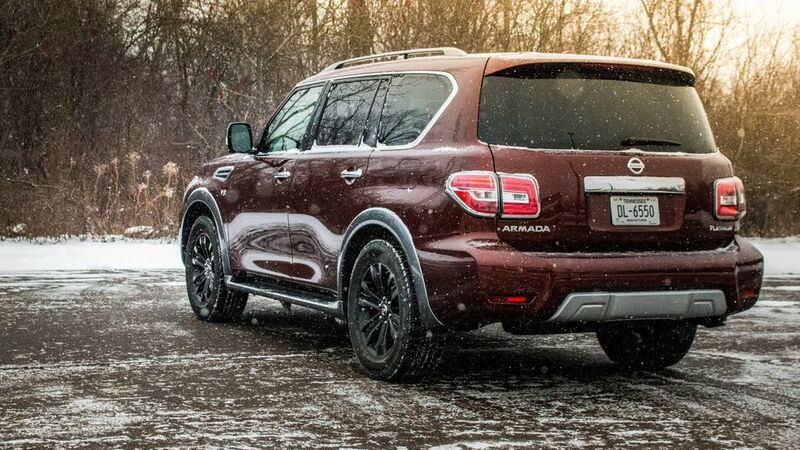 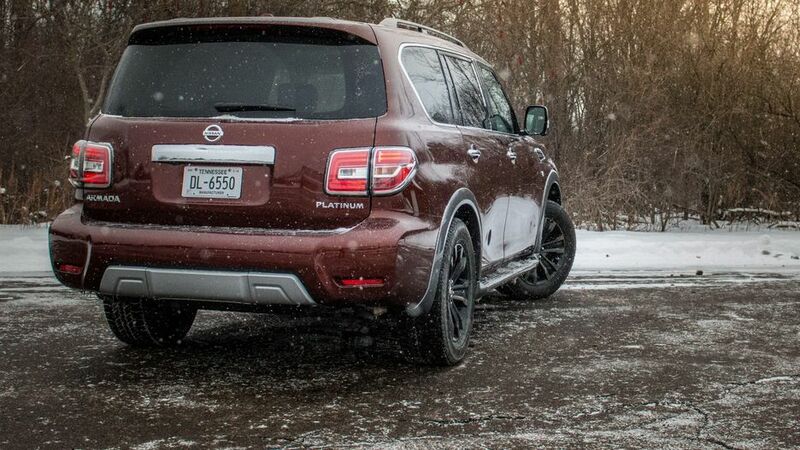 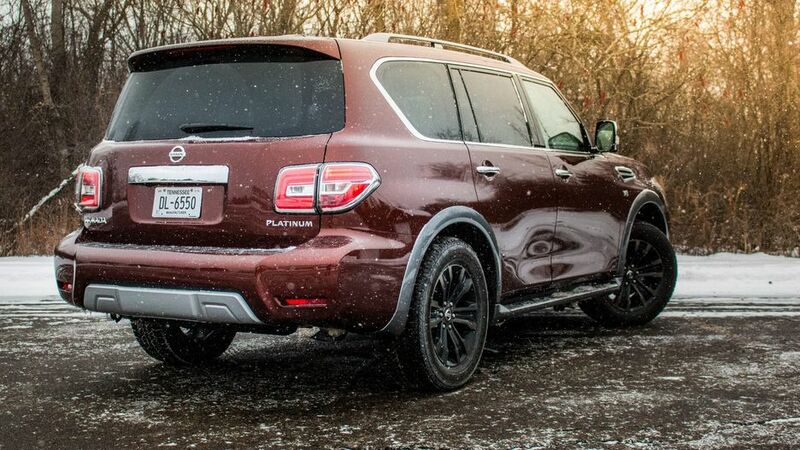 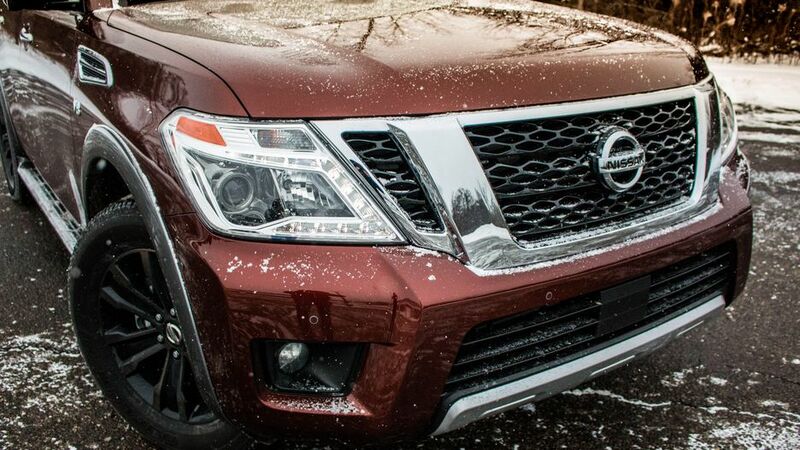 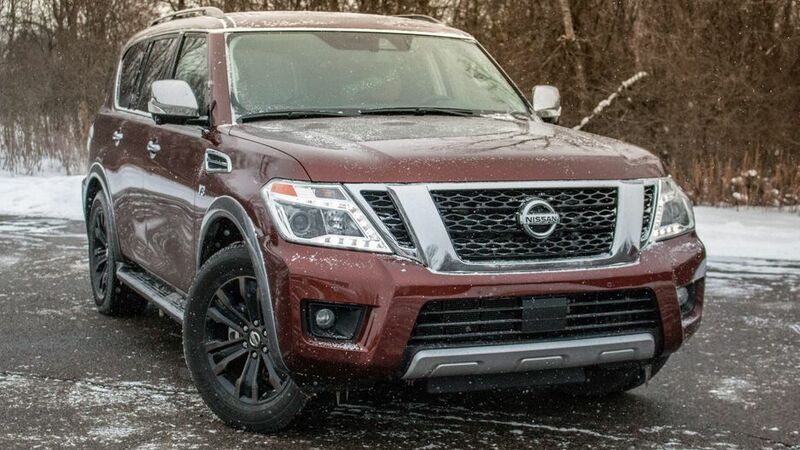 If the latest Nissan Armada reminds you an awful lot of the Infiniti QX80, your eyes aren't deceiving you. 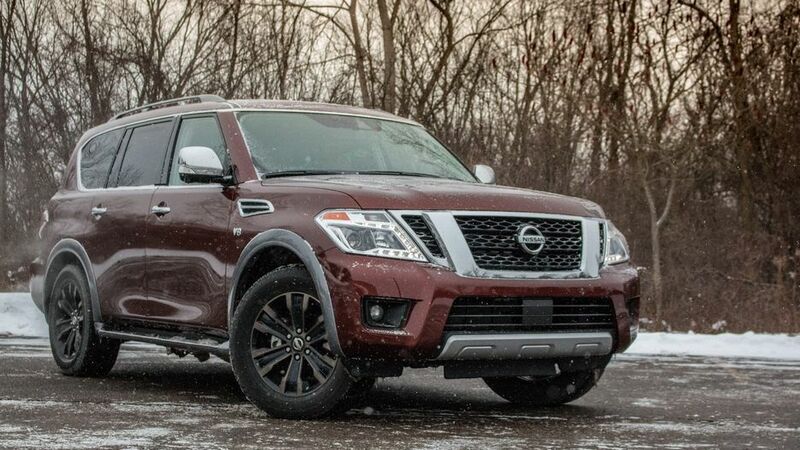 The two are platform mates and share a lot of exterior sheet metal, often making it difficult to tell them apart from the side and rear. 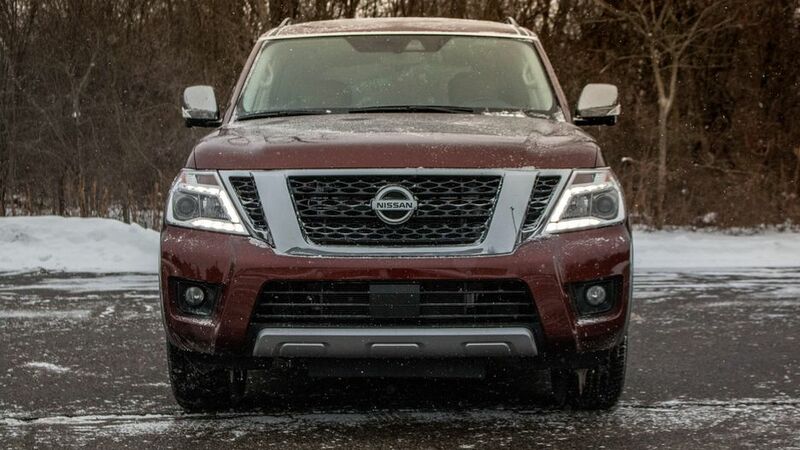 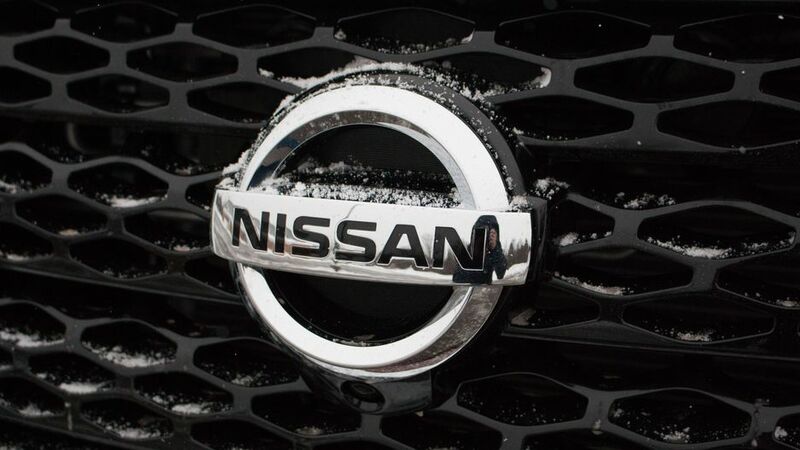 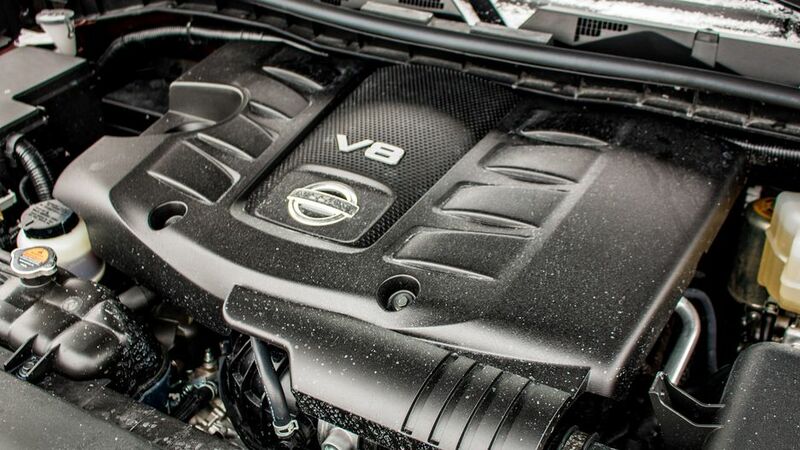 At the front, the Nissan does differ from the Infiniti with a blockier design and the company's signature V-motion grille. 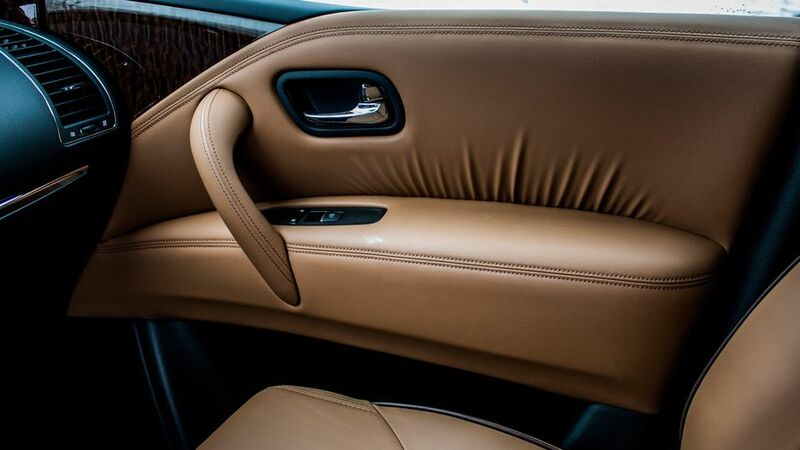 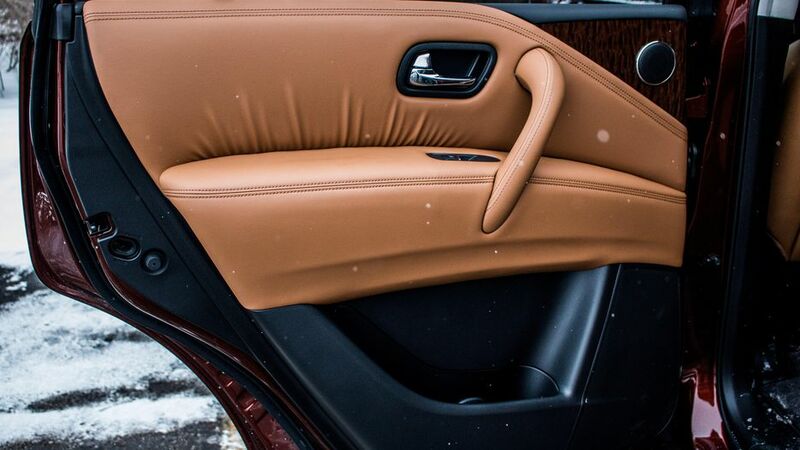 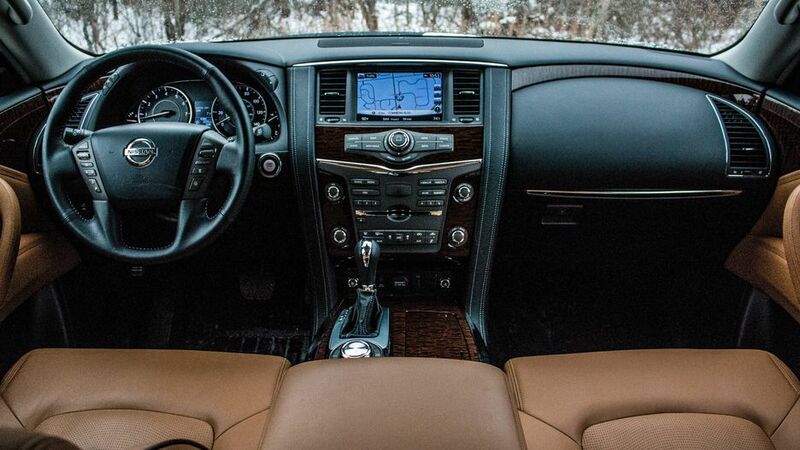 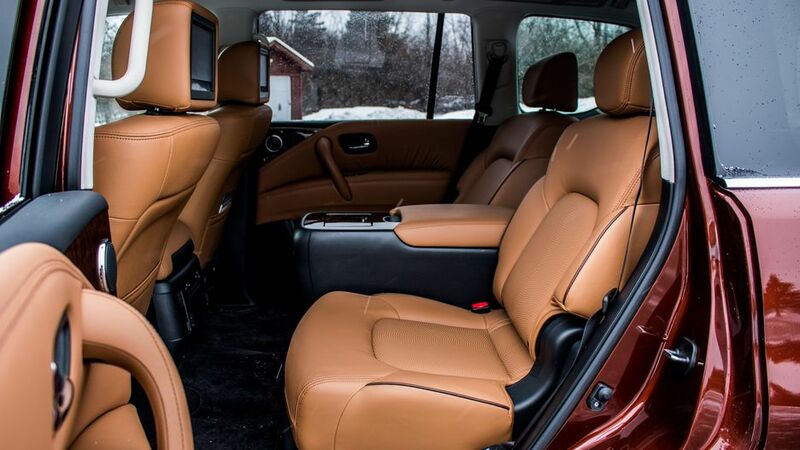 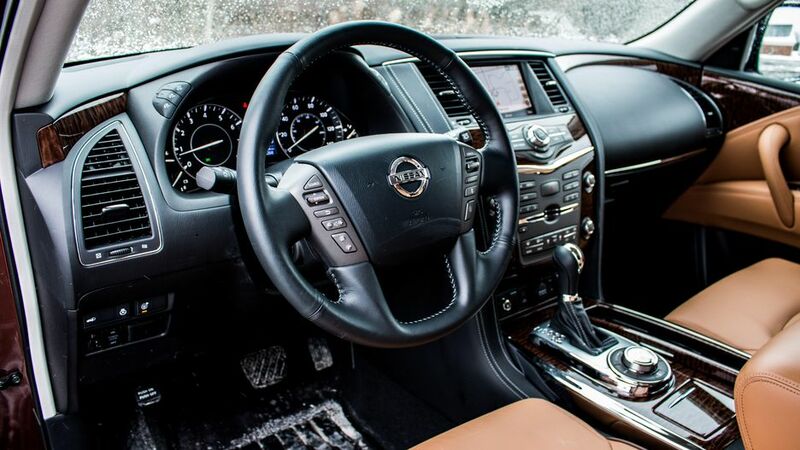 Inside, it's difficult to shake the Infiniti feeling, too, with the dash mirroring the QX80's. 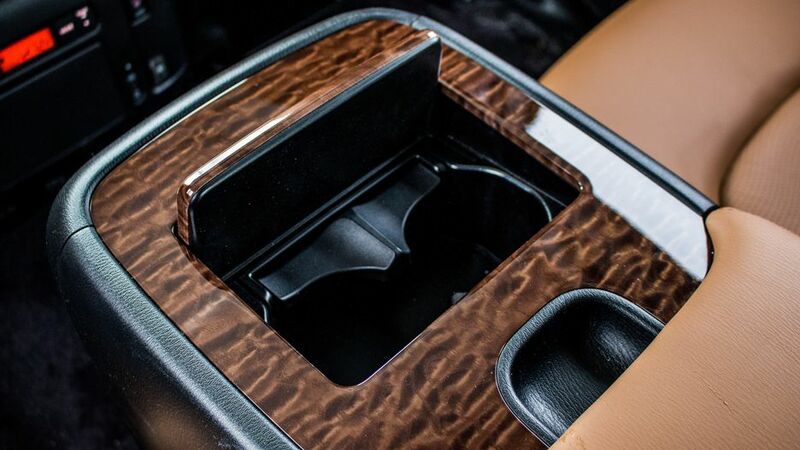 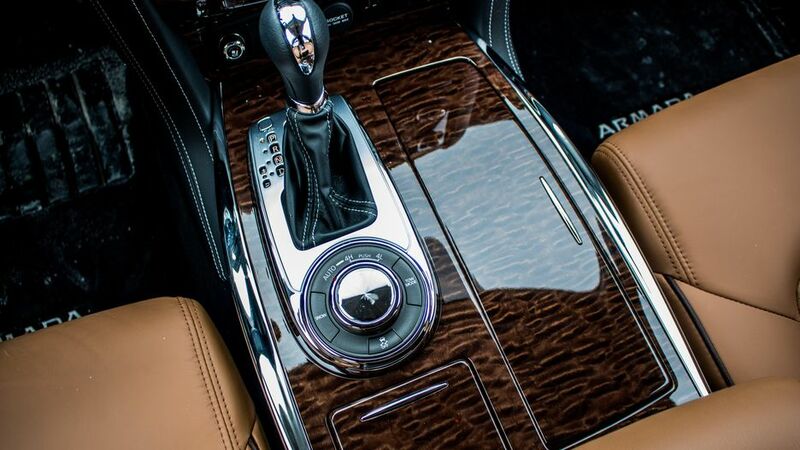 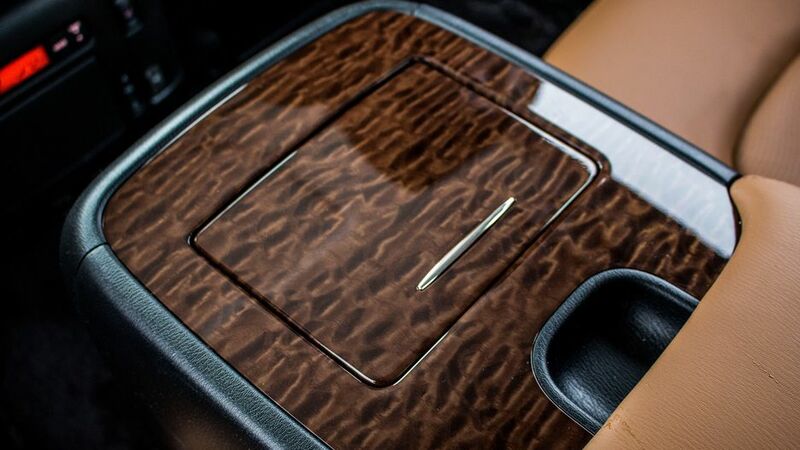 Major surfaces use soft-touch materials with lots of leather throughout, and wood trim and chrome accents gussy things up further. 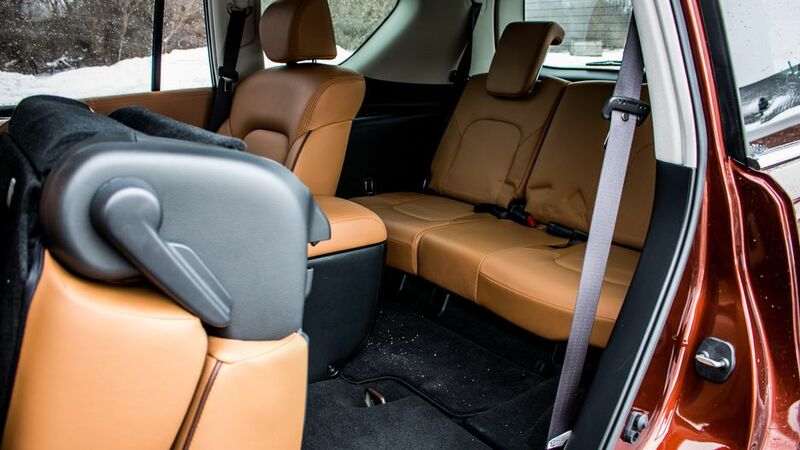 The seats are cushy and space in the first and second rows is generous enough to keep taller passengers happy. 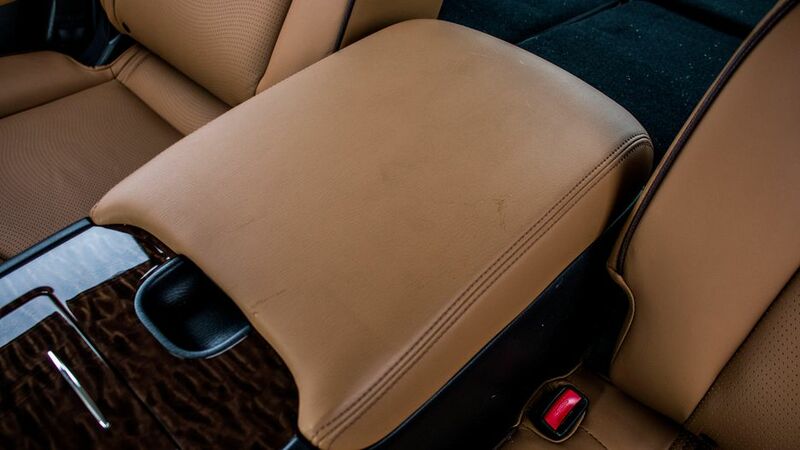 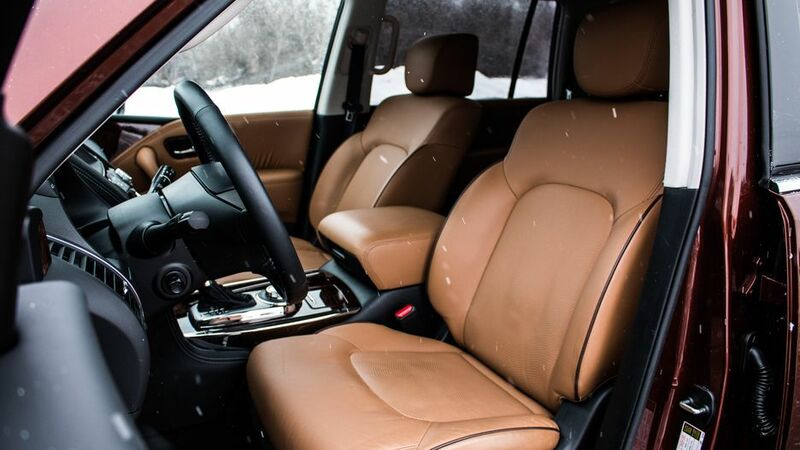 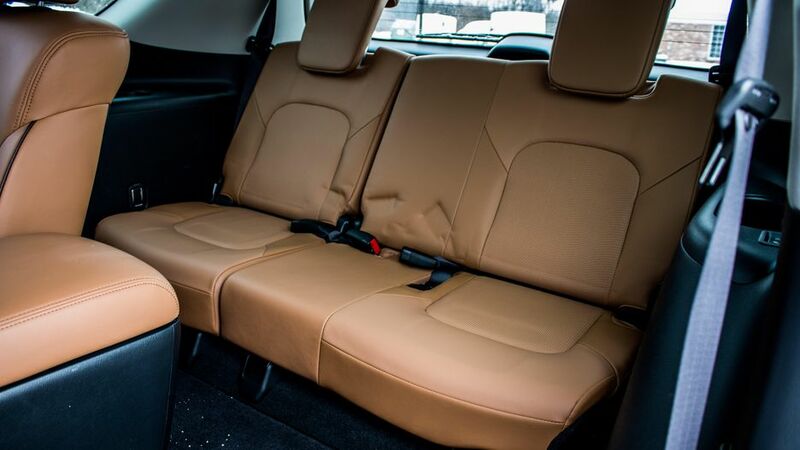 Accessing the third row is easy with fold-and-flip middle row captain's chairs and there's sufficient room for normal-sized adults in the back. 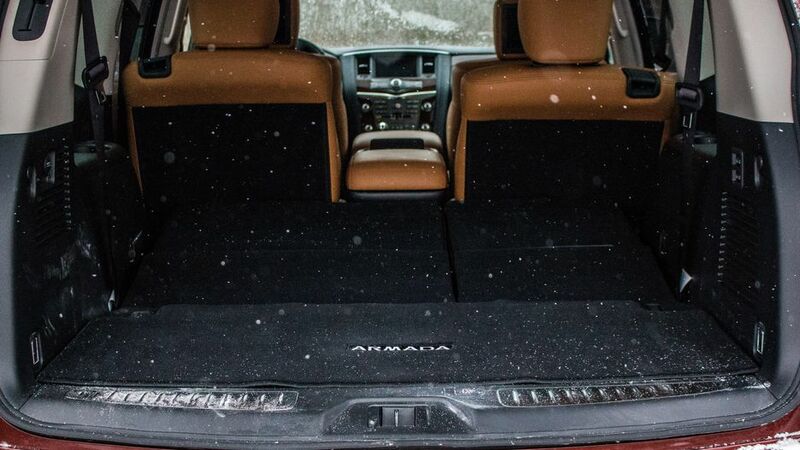 As expected, cargo space is in high supply with 16.5 cubic feet available behind the third row, which grows to 49.9 cubic feet with the rearmost seats down, or a whopping 95.4 cubic feet with both back rows folded. 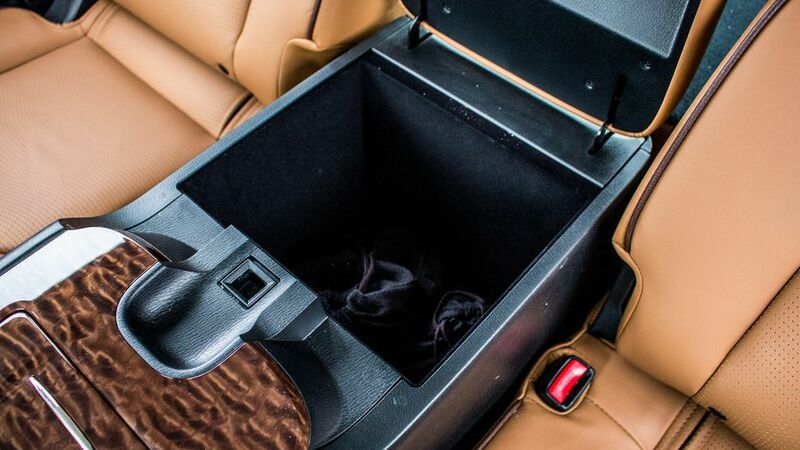 It all comes in handy for numerous home improvement supply runs and Costco shopping bonanzas. 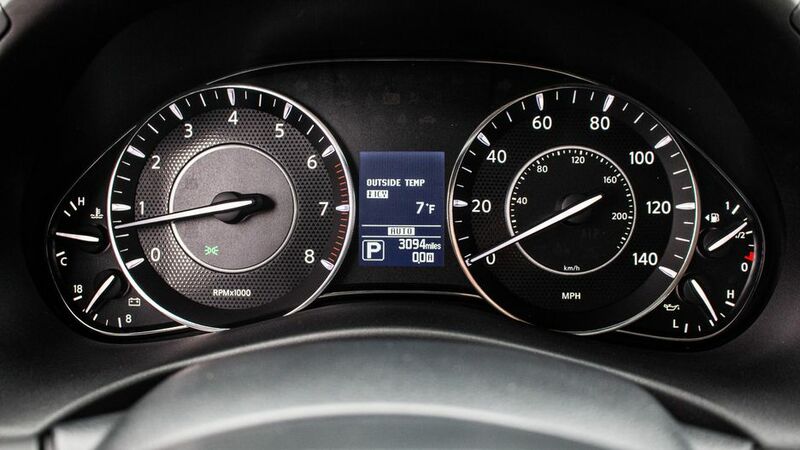 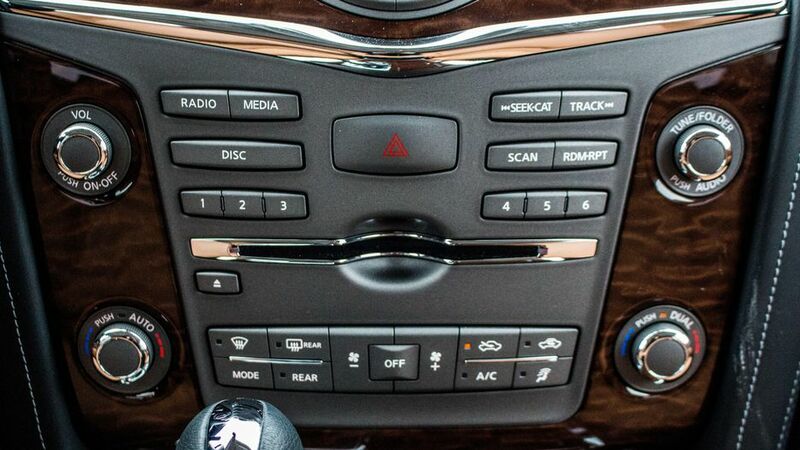 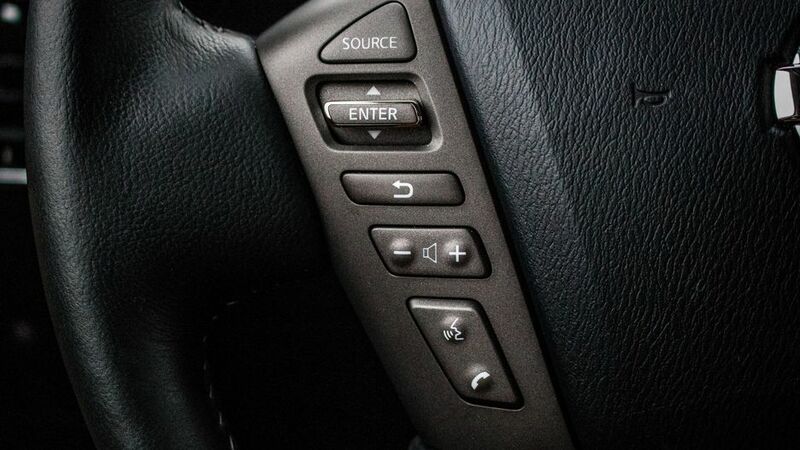 While cabin comfort and surroundings impress, the Armada's infotainment interface leaves a lot to be desired. 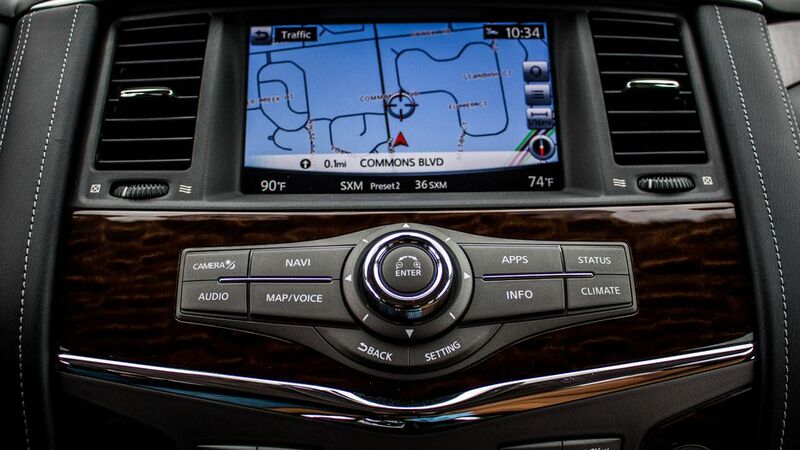 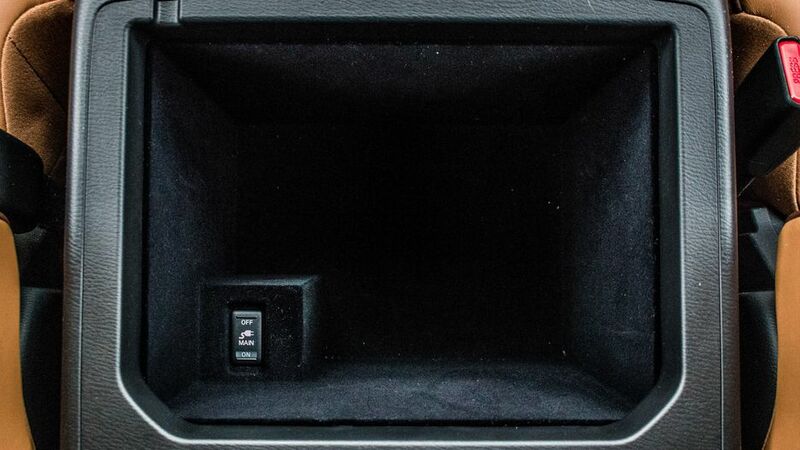 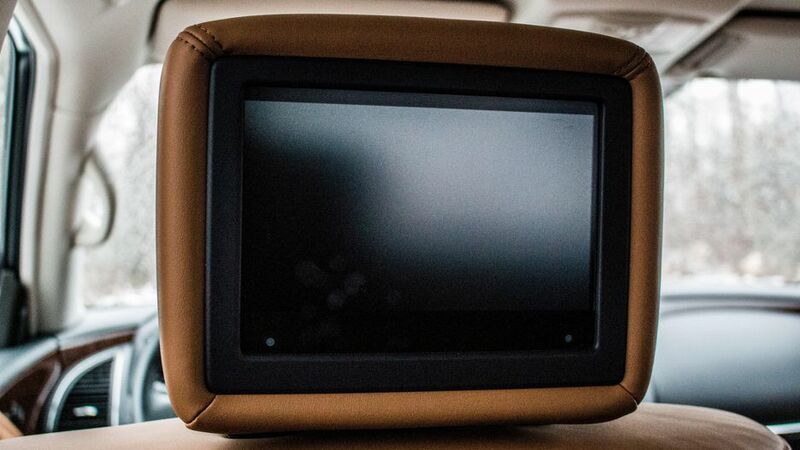 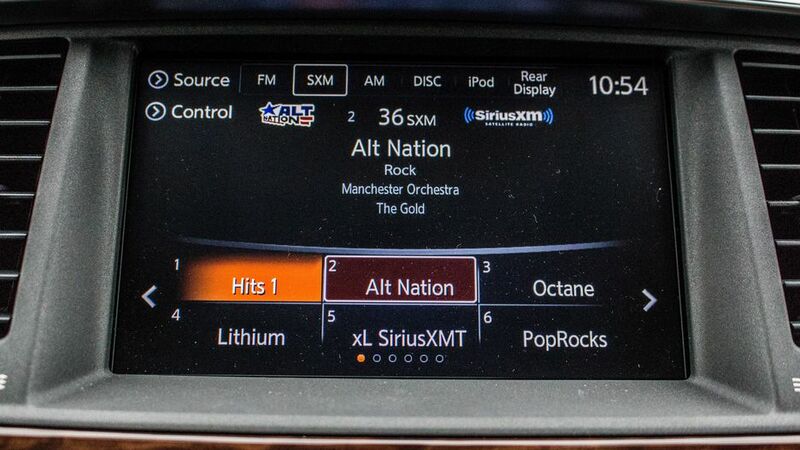 The 8-inch touchscreen system features navigation, satellite radio and a rich sounding 13-speaker Bose audio system. 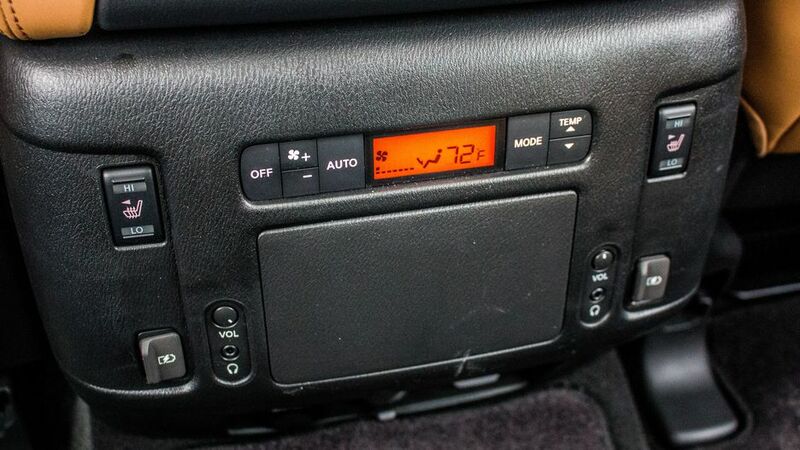 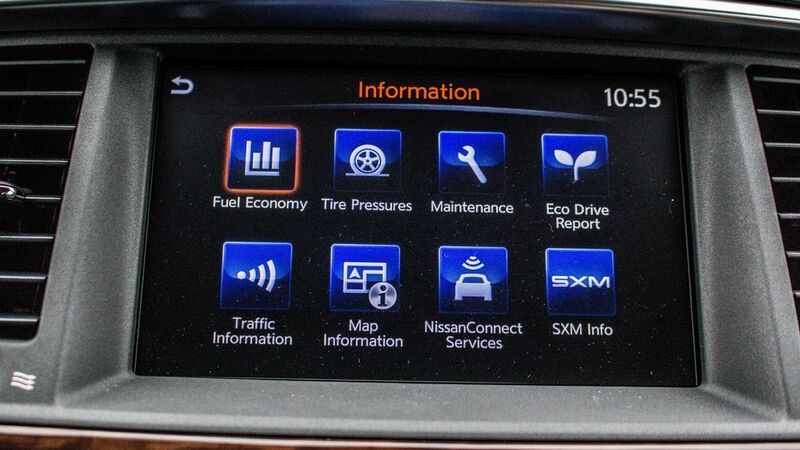 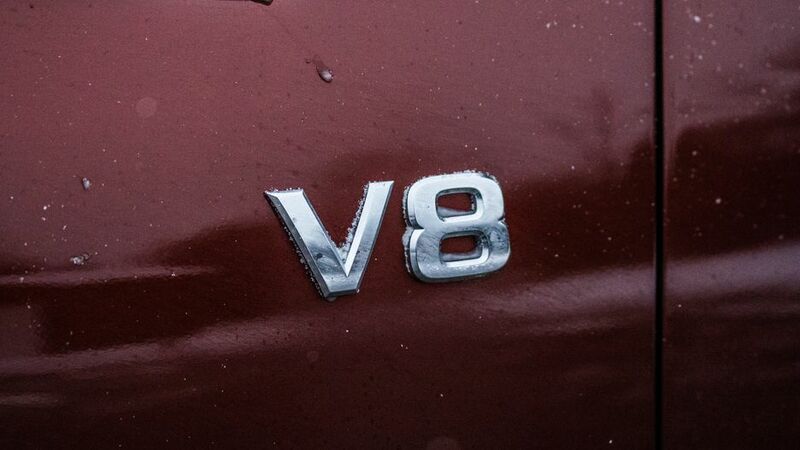 The issue is that the infotainment is old, with slow startup times and laggy route calculations in the navigation. 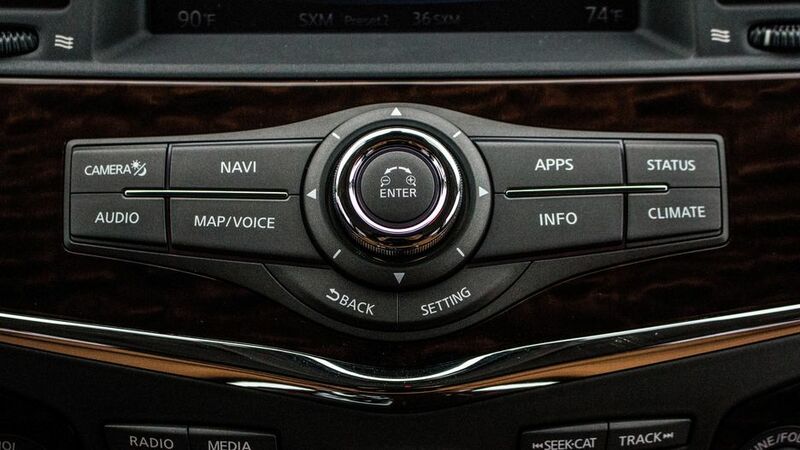 It also lacks Apple CarPlay and Android Auto integration, and looks its age with dated menu screen graphics. 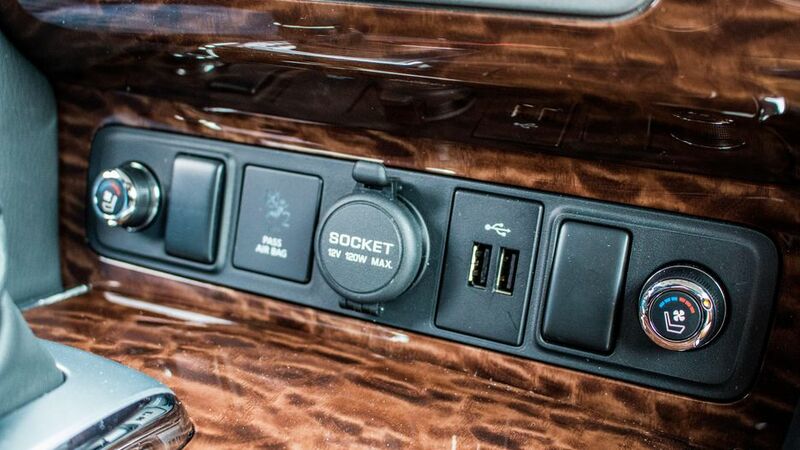 Kids in the back shouldn't have much to complain about, though, with a dual-screen entertainment system offered as standard on this high-zoot Armada Platinum. 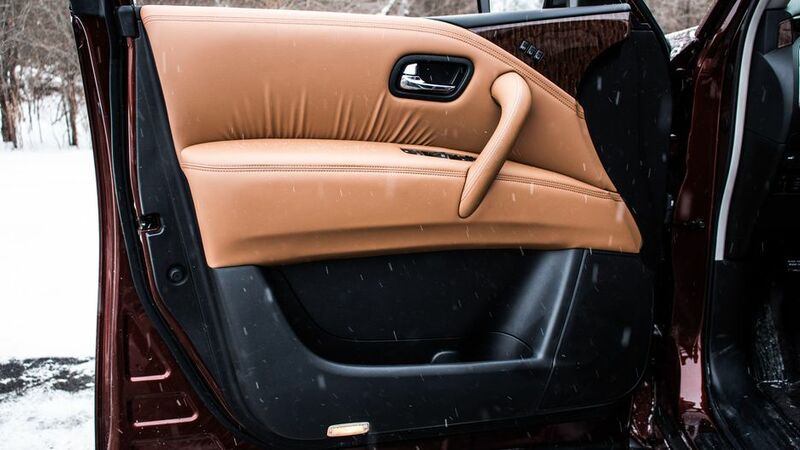 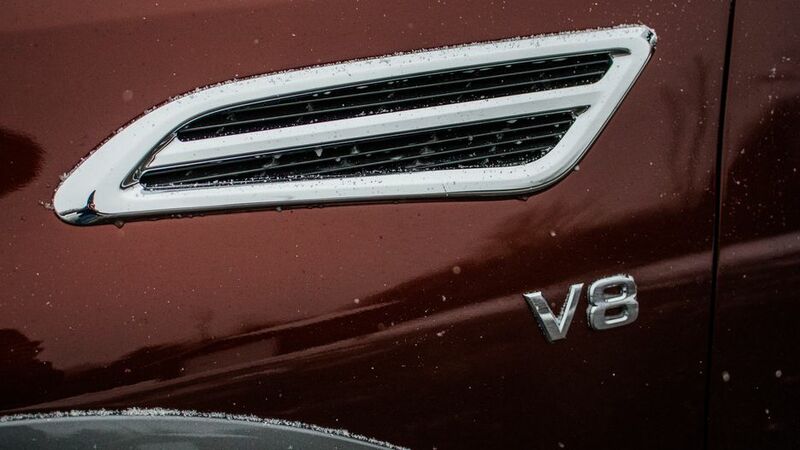 The rear entertainment system is only available in the Platinum and Platinum Reserve trim levels leaving the lower end SV and SL models out in the cold. 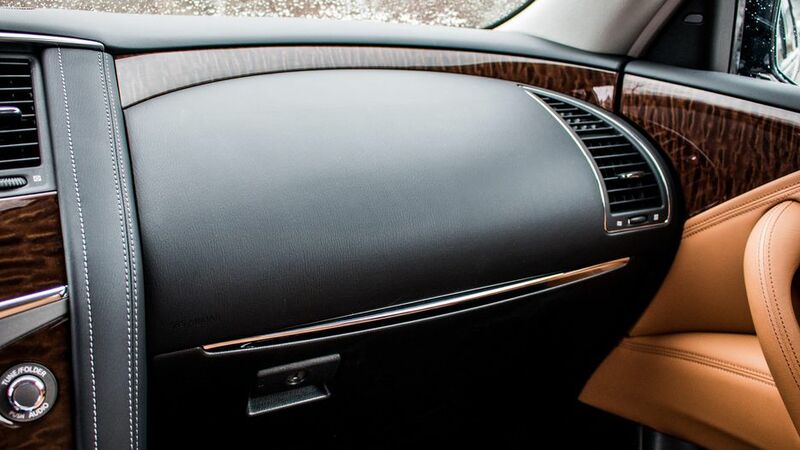 On the safety front, blind spot monitoring, a 360-degree camera, intelligent rearview mirror, reverse collision intervention, lane keep assist and an excellent adaptive cruise control system are included. 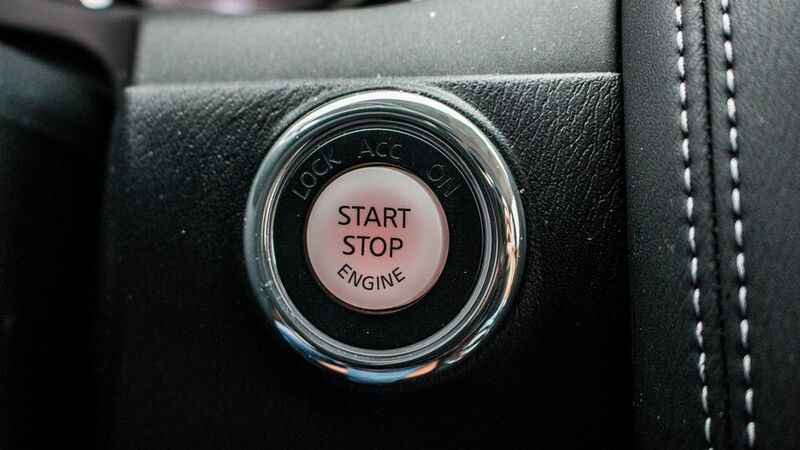 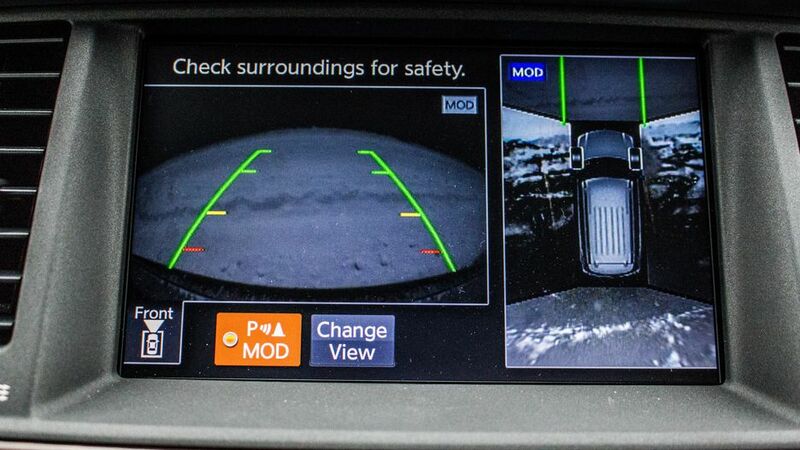 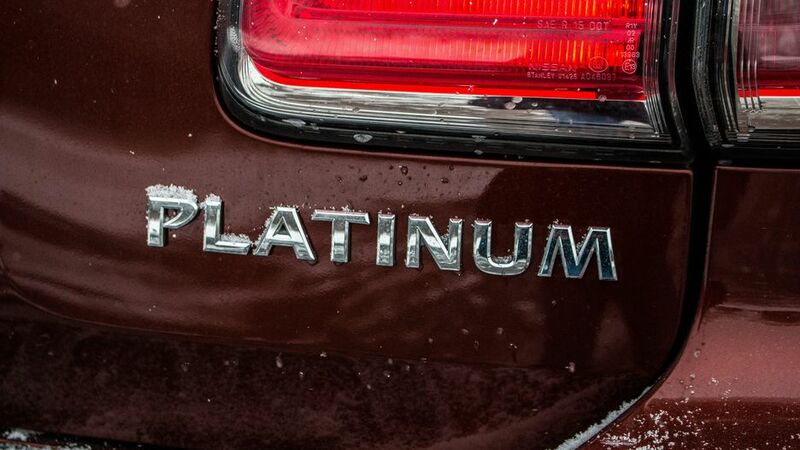 A hyper-sensitive lane departure warning system is also standard on the Platinum, which annoyingly beeps at even the slightly bit of lane wander. 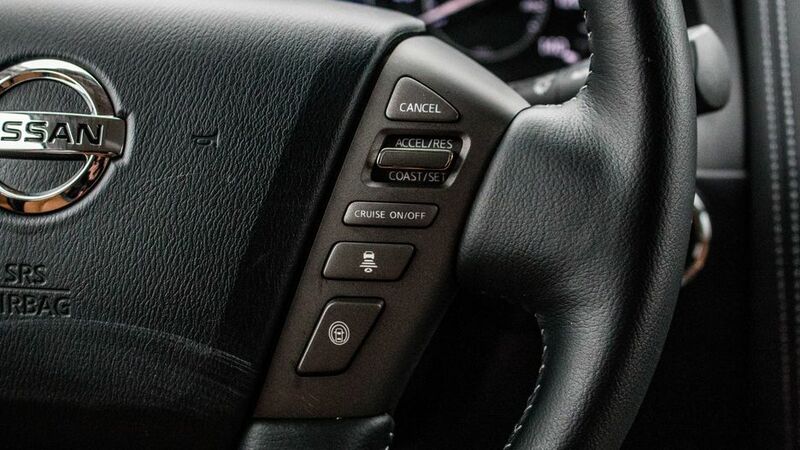 Thankfully, it can be turned off. 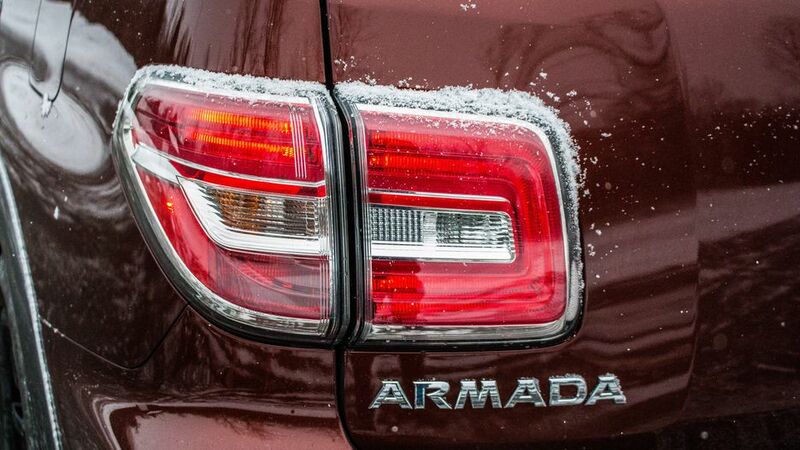 Where the old Armada felt truck-like, with a bouncy ride and noticeable body roll through corners, the second-gen model is smoother, with better suspension damping. 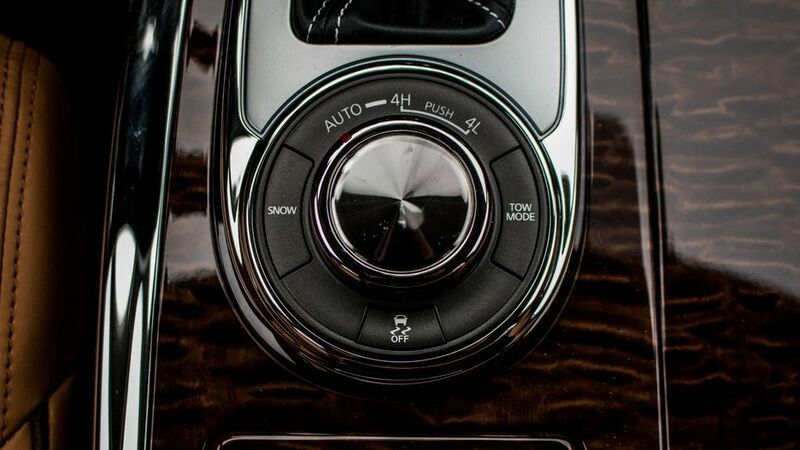 Through turns, body motions are nicely controlled. 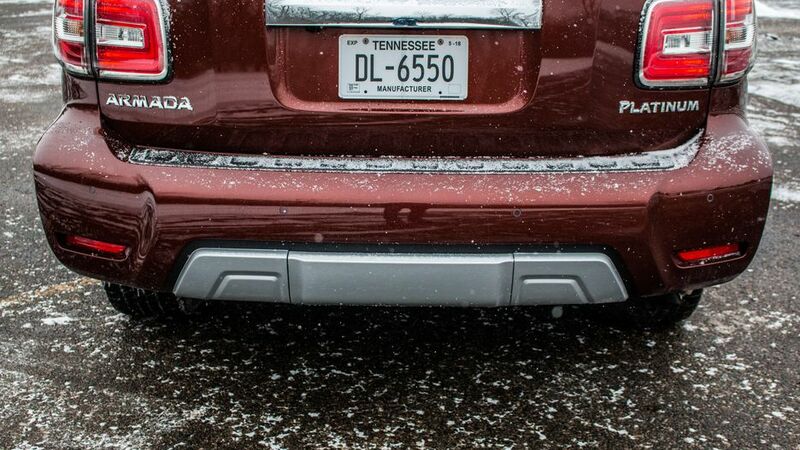 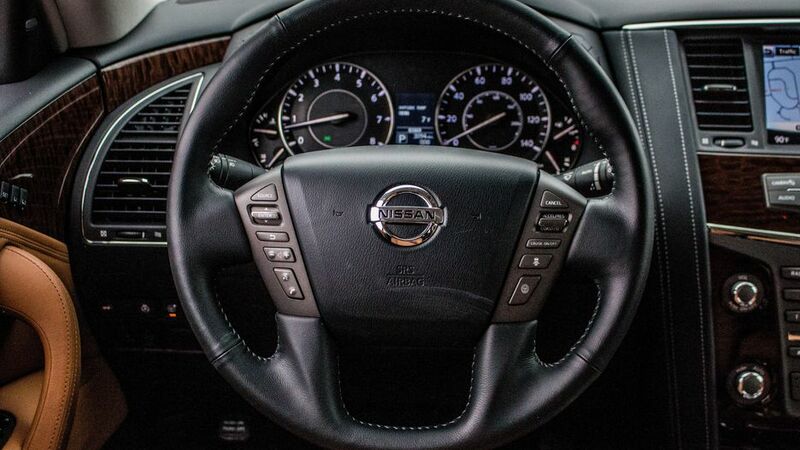 Steering is responsive to inputs and lightly weighted, making maneuvering the big boy around parking lots easier. 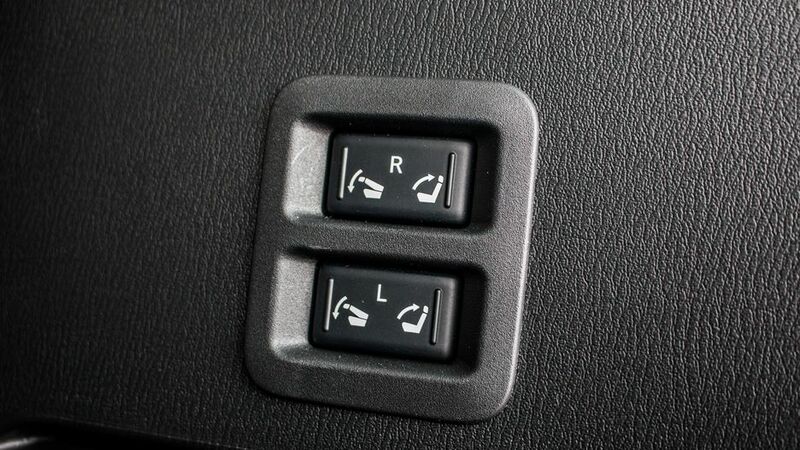 Brake performance is muscular, allowing you to gets things slowed in a confident manner. 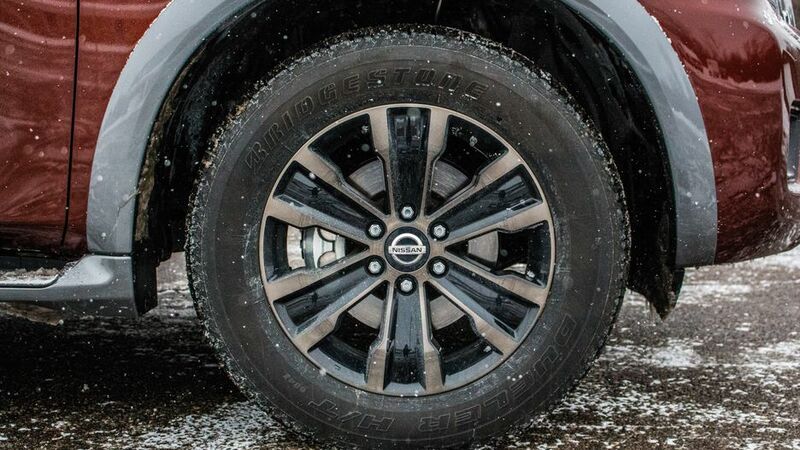 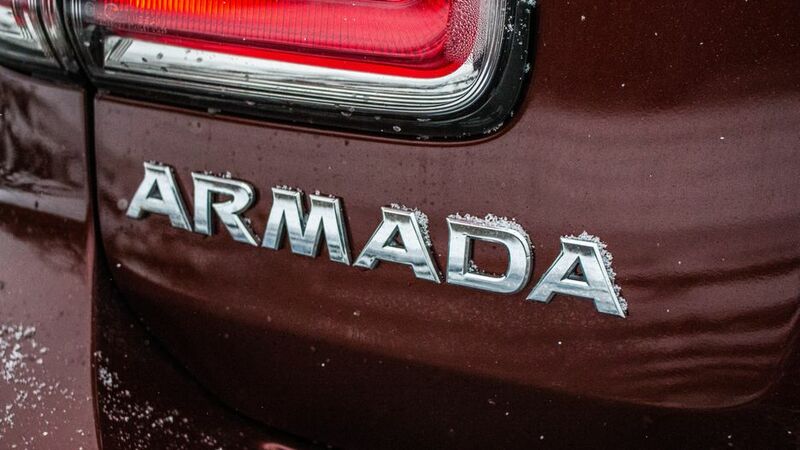 For a near 6,000-pound vehicle with a higher center of gravity, the Armada is shockingly agile.